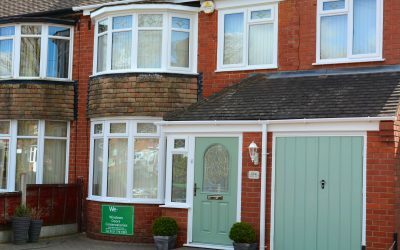 We’re a family run business based in Birmingham that provides only the highest quality Upvc windows, doors and conservatories at the best possible price. We rely on our reputation to sell our products, not outdated sales tactics and fake ‘special discounts’. If you require more information on our product range, services, or some advice about a project you are considering, please give us a call on 01675 442 819. 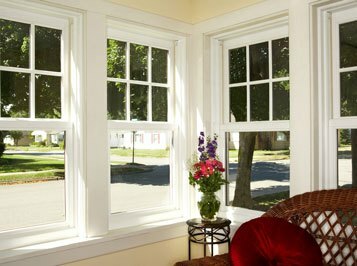 At We-Fit we only supply and fit the highest quality UPVc windows, which carry the A-Rate Energy Efficiency label. All of the doors we offer are highly secure, complete with a multi locking point system and anti-lift flag hinges. 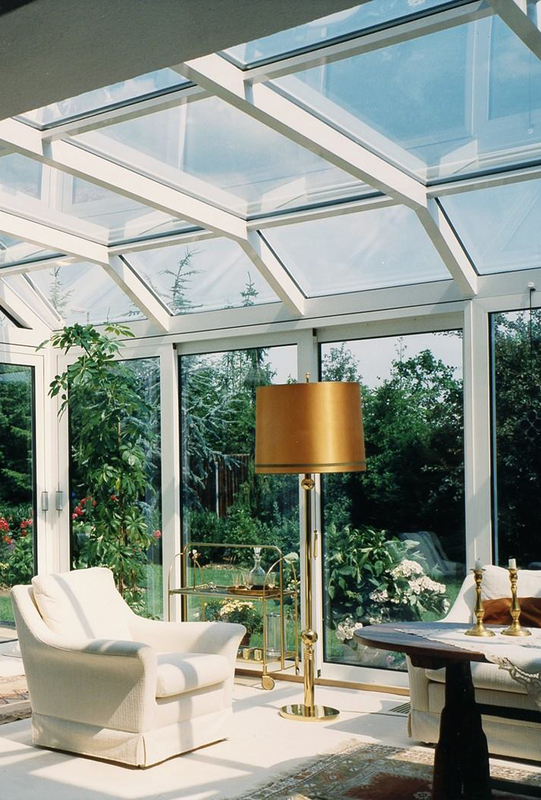 Our tailor-made UPVc conservatories offer both space and value, making them the perfect addition to your home. 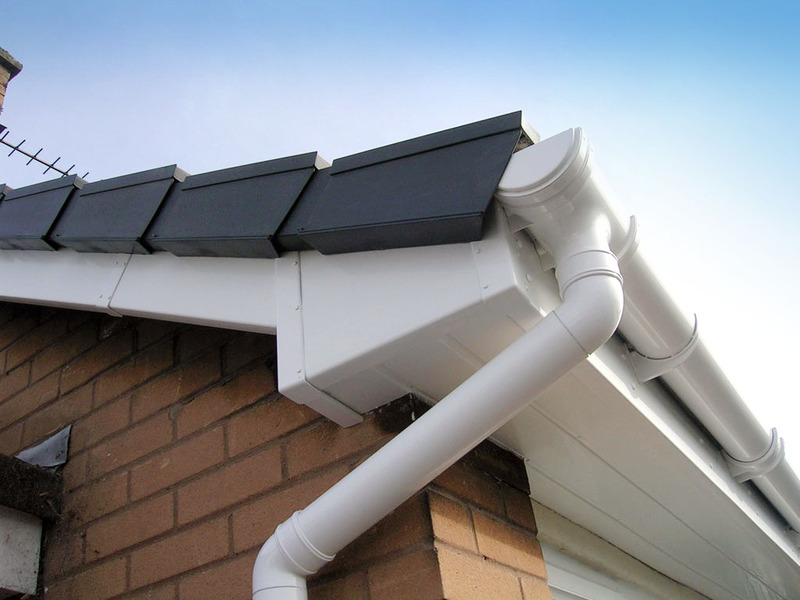 We-Fit UK, offers a high performance, low maintenance solution to protect your home from damage caused by damp. 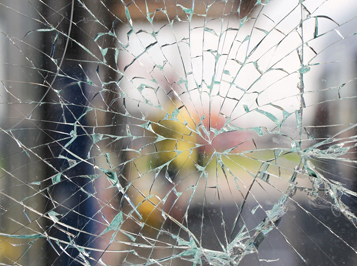 We pride ourselves on providing a high quality reliable & cost effective repair service for domestic and commercial customers. 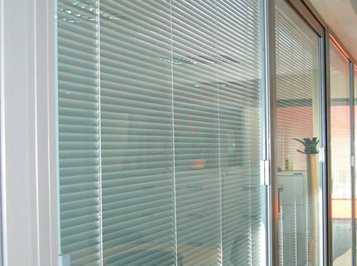 Our Cordless and Wandless Integral Blinds are the most advanced blind system on the UK market today. At We-Fit we aim to guide you step by step through replacing your old windows and doors; providing you with a friendly, reliable service. We pay attention to what you want; working with you right through to your installation and beyond. 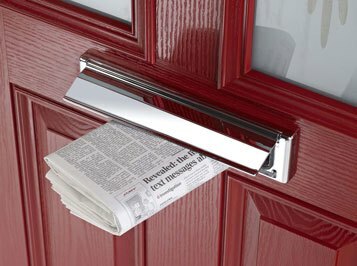 Stay up to date with all that’s going on here at We Fit UK LTD with our regular blog posts. 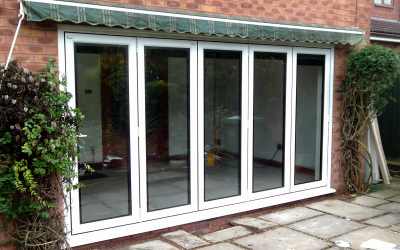 For the rear of this property a new five part bi-fold door system of the highest quality was favoured. We-Fit are proud to showcase our latest installation in Water Orton, near Birmingham. 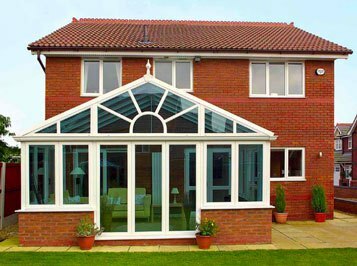 Have you thought about transforming the way your home looks by installing brand new UPVc windows & doors? Call Us TODAY On 01675 442 819 For More Info. 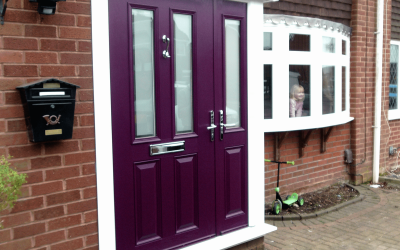 “Top quality composite door, windows and bi-fold doors, great service and top quality products. Les and his team offer the ultimate in customer service!